If you’re looking forward to use Save Data Cloud Backup (cloud saves) when Nintendo Switch Online launches next week, there’s something very important to keep in mind. According to Nintendo UK’s official FAQ page, Cloud Saves are automatically deleted when your Nintendo Switch Online membership expires. This also applies to save data for the NES games part of Nintendo Switch Online, unless you decide to save that data locally on your Switch. Save data stored with Save Data Cloud cannot be kept outside of the duration of your Nintendo Switch Online membership. Nintendo Entertainment System – Nintendo Switch Online also uses the Save Data Cloud, so the same applies. 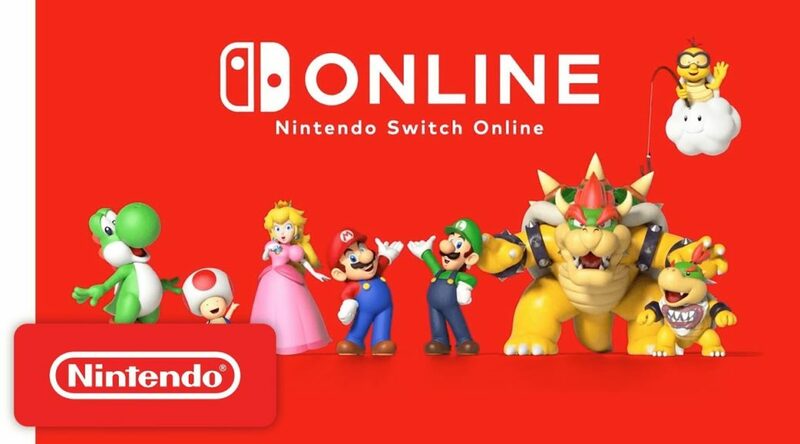 However, if you keep the Nintendo Entertainment System – Nintendo Switch Online save data saved locally on your Nintendo Switch console, then you can use it again if you purchase another membership. So, you got to remember to renew on time in order to avoid this from happening. In comparison, Sony maintains a PS+ user’s cloud saves for 6 months after their membership lapses, while Microsoft offers free cloud saves to all Xbox One users.